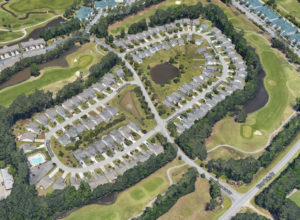 Inverness is a very small and charming community in the quiet golf neighborhood of Carolina Forest. Carolina Forest is one of the most popular sections in Myrtle Beach. So, the location for Inverness is perfect. 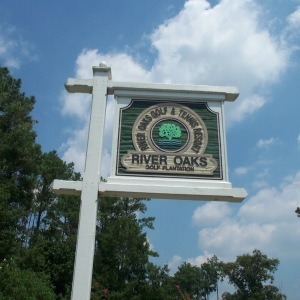 The community sits right between the famous World Tour Golf Course, and the River Oaks Golf Course. Inverness is in the One of the smallest communities with about 90 homes in the area. The upscale development company that built the community was built by Beazer homes. Inverness was started just back in 2002, and the homesites offer some of the best floor plans that Beazer Homes has designed. Each floorplan design that is offered comes with 2, 3, and 4-bedroom home plans. 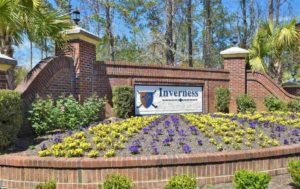 Inverness is such a small and quaint community and only has 95 single family homesites which make this one of the smallest single-family home communities in the Carolina Forest area. Many of these are offering a golf course view or a lake view. Some homesites have a beautiful plush landscape with trees, to make for a very tranquil and relaxing view. 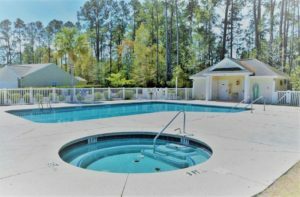 The Inverness community offers an outside community pool and jacuzzi hot tub. So, on a hot summer day you can walk a few steps to enjoy the crystal-clear pool or lay out on the deck. The Home Owners Association covers electric in common areas, trash pickup, pool service & common maintenance repairs. Not only does Inverness have beautiful views from each homesite, they are also located in the Carolina Forest School District. The Carolina Forest School district is one of the top-rated school districts in the entire Grand Strand. The location for Inverness is superb. 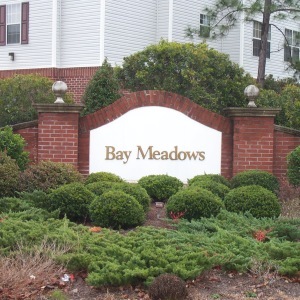 The community is a short drive to all the wonderful attractions Myrtle beach has to offer. 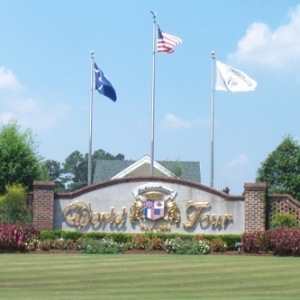 Obviously, you are a short walk to some of the best golfing the Grand Strand offers. Plus, you are a short drive to all the attractions, amusements, shopping, and dining. Also, let’s not forget how close you are to the sparkling Blue Atlantic Ocean!! 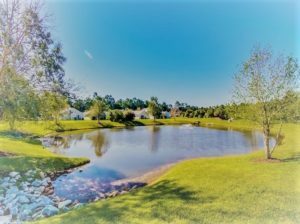 So, if you are looking to purchase some of the best Myrtle Beach Real Estate in a small, yet quant community, look no further. Call one of The Willis Team Specialists to help you find the best real estate by the sea!! We are ranking in the top of the entire MLS as the go to real estate teams on the beach. Give us a call or email us to find that perfect place by the beach.